Worn by the likes of Mia Wasokowska, Kim Kardashian and Margaret Zhang, his designs are internationally recognized. The Australian designer who began his company a mere ten years ago has created a highly respected luxury brand, showing his work in Australia, London and New York fashion weeks. 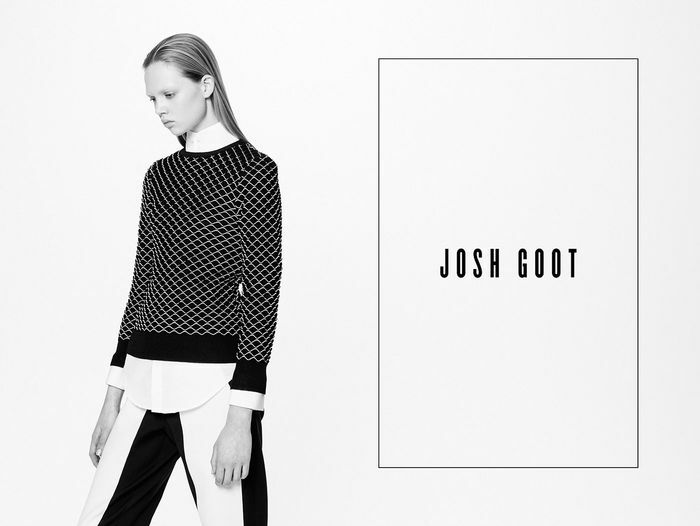 This designer and brand go by the name Josh Goot. 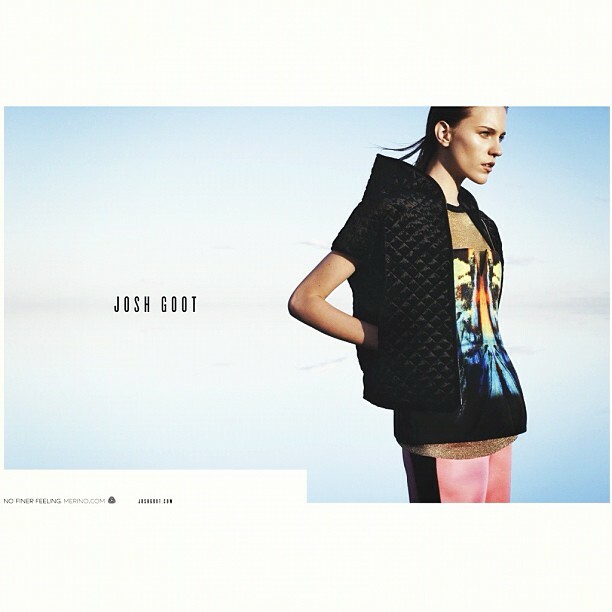 Deemed the latest “It” designer, Josh Goot will be featured this year in the Grand Showcase held in Australia. It’s intended to bring attention to Australia’s budding fashion industry and honor the work of preexisting icons. Goot’s brand is known for its accessibility because it’s less expensive than many other luxury brands. A great example of this accessibility is his collaboration collection with Target in 2007. The collection did not spark as much excitement as Target’s later collaboration with Missoni, however it enabled Goot to a broaden his audience. His understanding of the mass consumer is evident, and even earned him the Tiffany & Co. Young Designer of the Year Award in 2005 with his first collection. His designs were previously tight and fitted, but have now reverted back to his brand’s origins of clean design. His latest resort collection embraced minimalism with nods to menswear and discarded his previous use of colorful prints. He accomplished this through tailoring and texture by creating a collection that is almost architectural. Began in: 2004, presented his first collection in 2005. Company Origins: Australian brand, who also manufactures their products in Australia. Design aesthetic: He favors soft, athletic inspired looks for the everyday women. The athletic inspiration is ideal for the scuba diving Aussies and used to highlight the female figure. Overall he enjoys color blocking, and today consistently utilizes minimalist and clean design. Most recognized design: Taylor Tomasi Hill, the style and accessories director of Marie Claire, wore a corset by Goot to the CFDA Awards in 2012. Unfortunately, being so far from other countries has many drawbacks. Last February, the company announced that they would place themselves into voluntary administration. This means that the company is having difficulty trading with other countries and will be taking time to restructure the business. They continue to produce runway shows but not to the degree they have been before. Hopefully this move will protect the longevity of the brand and the innovative efforts of the designer.